Is your son obsessed with bugs and creepy crawlers? Or maybe your daughter is a Tinker Toys prodigy? Either way, your kids are going to be down for this exhibit at Boone County Library. 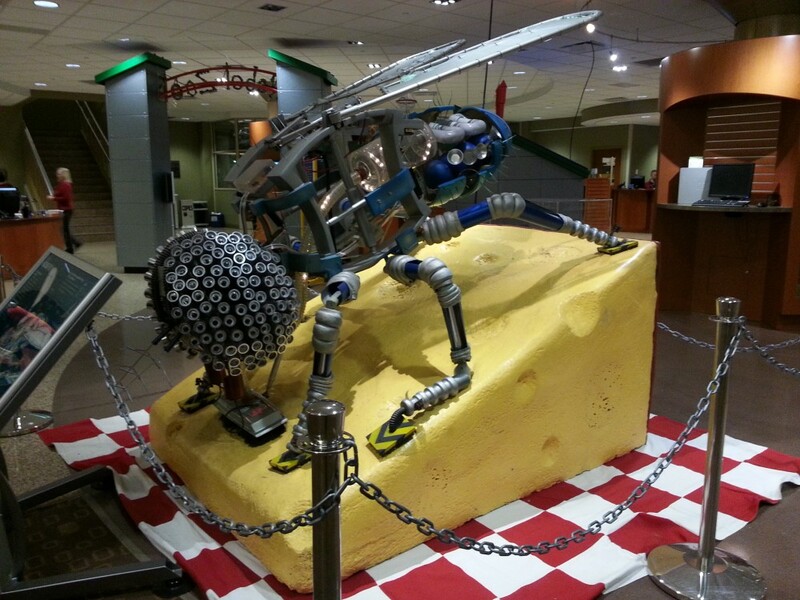 Fresh off tours in Chicago, Indianapolis, and Philadelphia, The Robot Zoo springs off the pages of the well-known book, The Robot Zoo, and is one of the most popular shows to tour science centers and natural history museums. 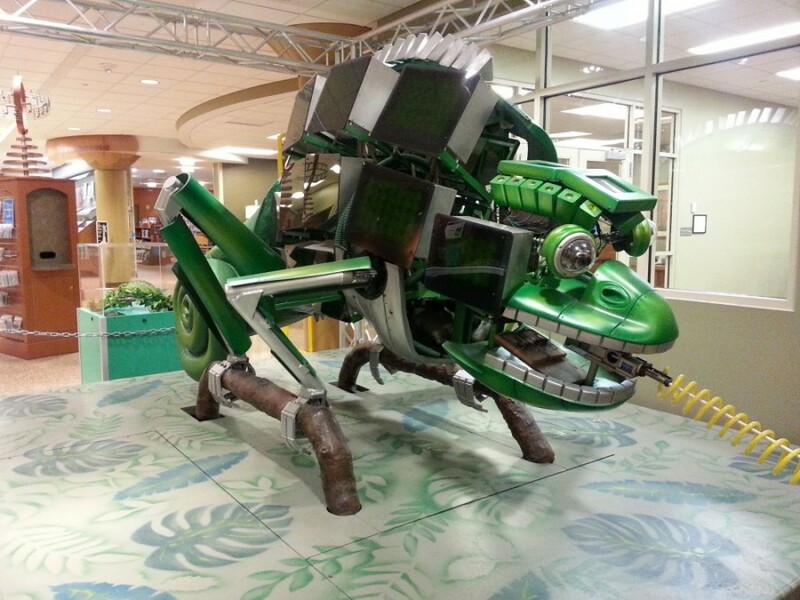 It includes larger-than-life chameleons, flies, and grasshoppers and activity stations to teach children how nature plays the role of engineer. 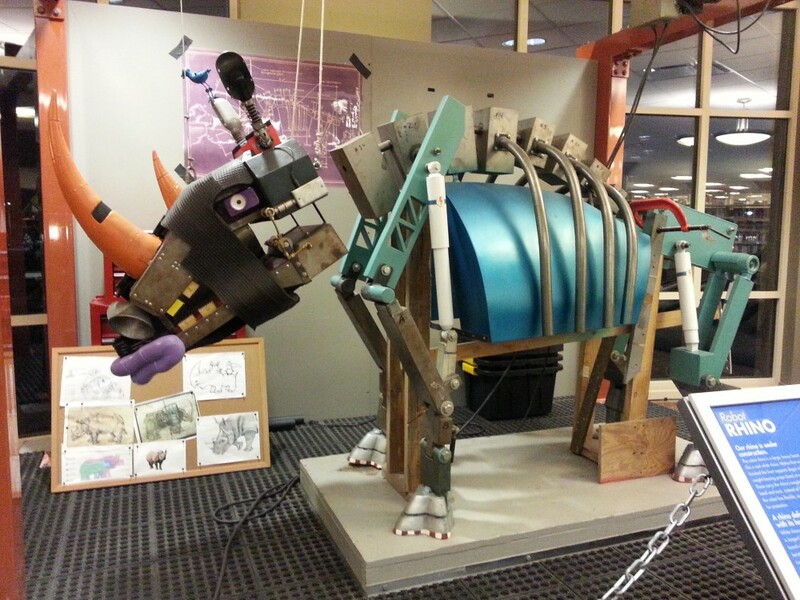 Children are free to explore the space alongside eight giant robot animals, including a nine-foot long rhinoceros and a squid with 18-foot tentacles. 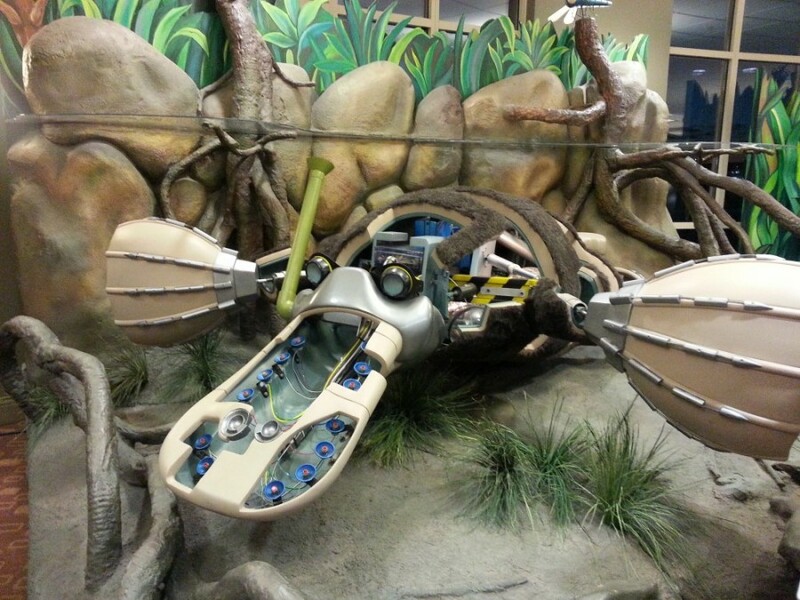 All the interactive activities are designed for children ages 4-12, but may teach adults a thing or two as well.